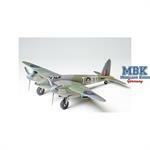 The Mosquito was one of the fastest aircraft of the Second World War. 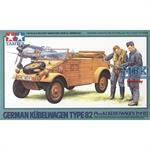 It was made predominantly of wood and was therefore also called wooden wonder . - Decal set for No. 105 Sqn and No. 627 Sqn. 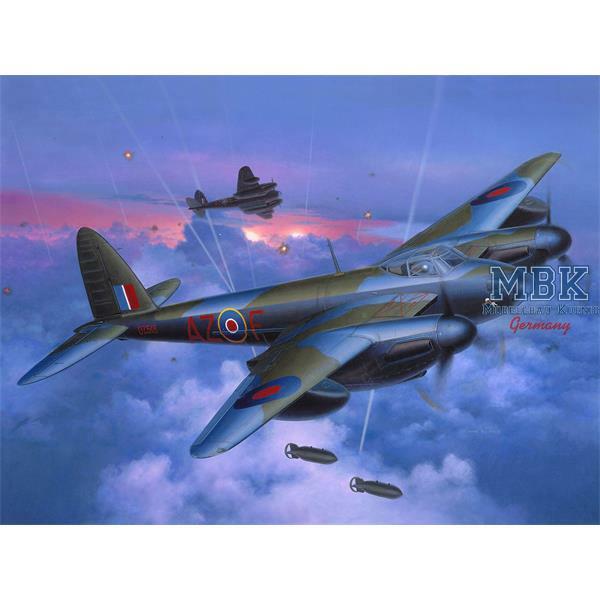 Avro Lancaster Mk. 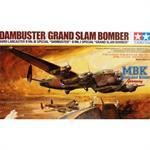 III/I "Dambuster / Grand Slam"